Anne McDonald Design is a full service interior design studio located in Minneapolis, Minnesota. Anne blends form and function to deliver design solutions that delight and inspire. Using her MFA in ecological architecture and her background in residential construction, she specializes in creating spaces at the intersection of building and design. From the initial stages of plan layout all the way through material selections, sourcing, and on-site meetings, AM Design assists in projects of all sizes and at any stage. From new construction to a tricky living room layout, she works alongside her clients while coordinating seamlessly with builders, tradespeople and architects to translate project concepts into effervescent realities. Anne’s design inspiration comes from the efficiency and beauty found in the natural, wild world. Whether the line of a perfectly asymmetrical fir tree or the abundance of monochromatic color found on a forest floor, nature is an ever evolving source of inspiration. 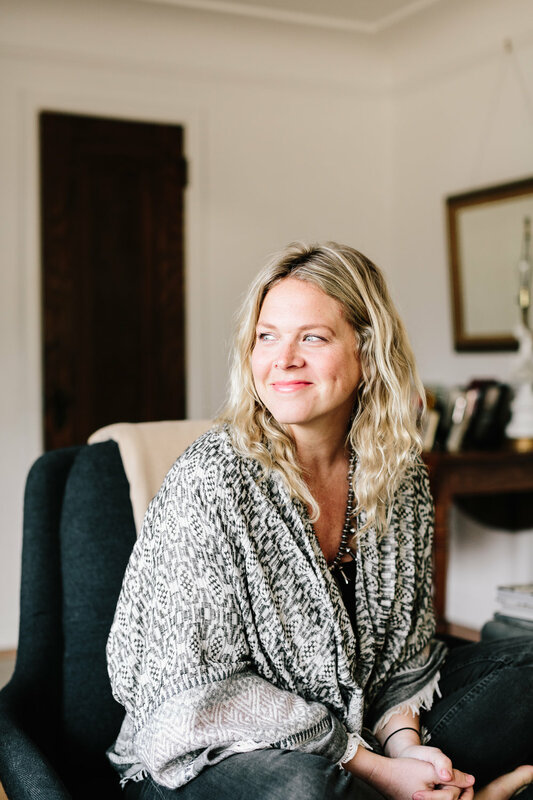 She approaches each project with a holistic design perspective, taking the time to wholly understand each client and their environment so the result authentically represents who they are. Honesty of materials and concept is of upmost importance in bringing a well-loved space to fruition. In design, Anne believes that boundaries are meant to be pushed. She continuously encourages her clients to step outside their comfort zones and reimagine what’s possible, as that is precisely where magic happens.